Our Junior Road Safety Officers (JRSOs) – Henry Tuddenham and Abigail Gatenby – have started a campaign to improve parking around our school. They are informing motorists of the importance of good parking and have identified cars that are parked inconsiderately or illegally. 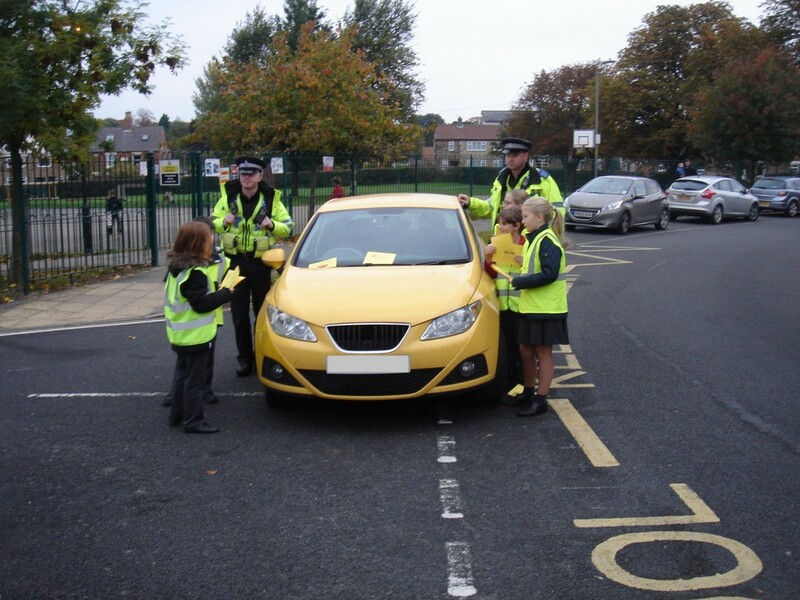 They have distributed leaflets designed by children to highlight the safety risks of poor parking. Our local police officers have supported this work and have issued warnings to motorists.  We have identified that a number of vehicles that are parking opposite junctions, which contravenes Rule 243 of the Highway Code. The police will issue parking tickets to motorists parked opposite junctions in future. The campaign will continue over the coming weeks.